Police received reports on Saturday that people had been trapped inside the mine and a rescue operation was launched. 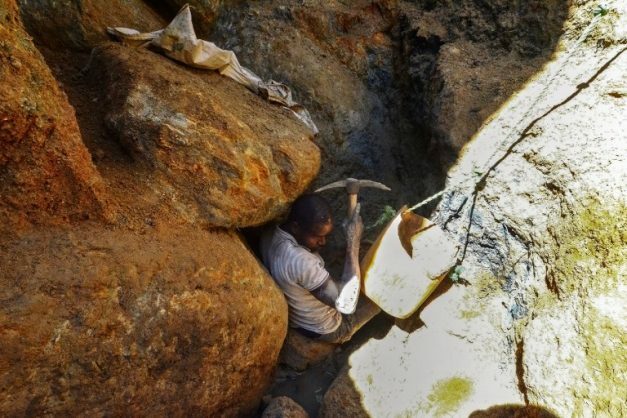 Police in Giyani in Limpopo are investigating the death of two illegal miners who died during an incident at an old unused mine between Xikukwani and Mavalane villages on the outskirts of Giyani, Limpopo police said on Saturday. Police received reports on Saturday that people had been trapped inside the mine and a rescue operation by police and the local community was launched, Colonel Moatshe Ngoepe said. An inquest case had been opened for further investigation. The process of identifying one of the two deceased was still underway and the second one had been positively identified as Patson Mbhiza, 33, from Mavalani village outside Giyani. The third man, aged in his 30s, was arrested for illegal mining and would appear in the Giyani Magistrate’s Court soon, Ngoepe said.